Metal bearing fits and PN1-PN4 brushes. Received the bearing and now my vacuum works again! 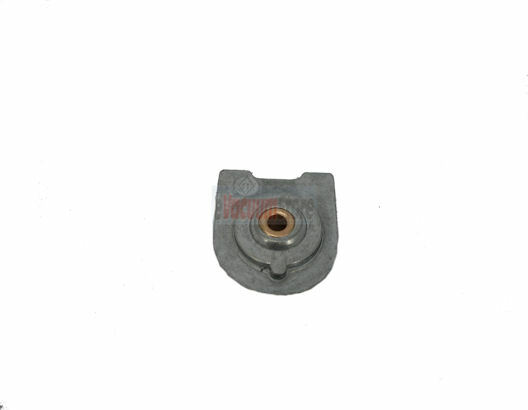 Answer:Sorry but the metal pulley is for that model is no longer available.